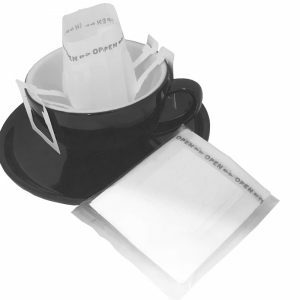 Premium Disposable Drip Bag. 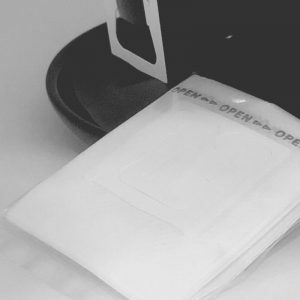 Minimum purchase of 50 premium drip bags. Purchase in multiple of 50s. **Ship within 2 business days.